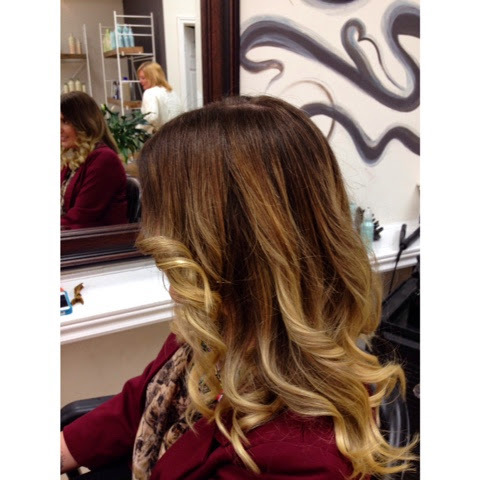 fauning over you: Ombré, Balayage, Dip Dye... Whats your fav? Michelle and I like to consider ourselves dedicated to the lusciousness of hair. 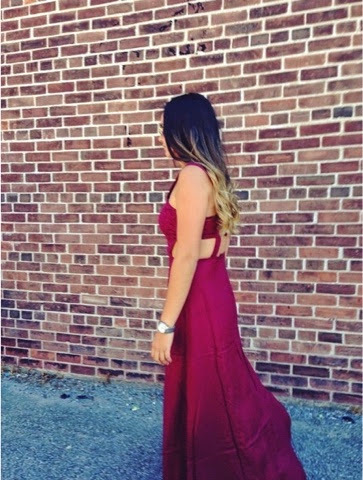 We are all over the beautiful, beachy, flowy, styles that are super popular. These locks are drop dead gorgeous. 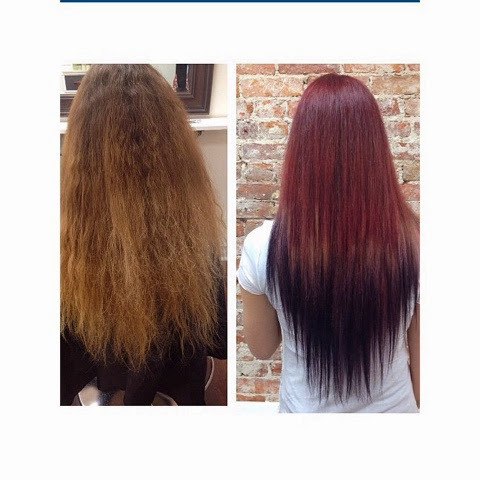 Ombré, Bolayage or Dip Dye are all amazing treatments. Which ones your fav? 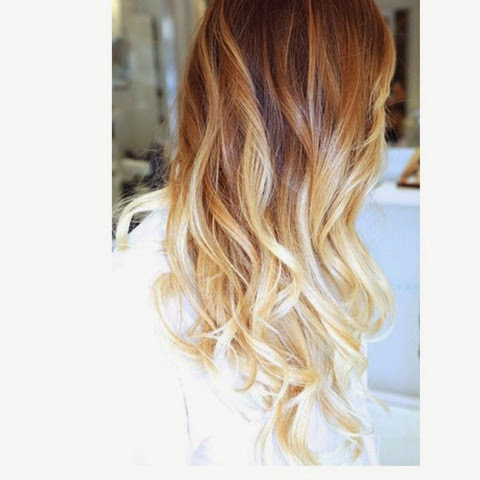 Ombré : shadow effect, ombré is the fading of one colour into another. Usually you will see somewhat of a line where the colors begin their change from one shade to the next. Bolayage : A more natural finish. The highlights here are chunky and softer running from light to dark and more full. 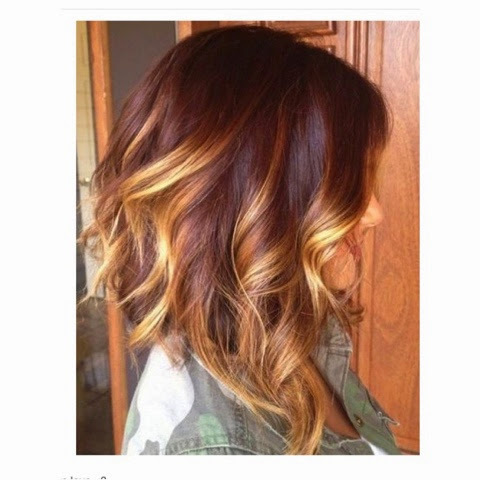 The idea is to work with regrowth showing your root. As the root grows out the finish leans toward the look of sun kissed hair. Fresh from the beach. 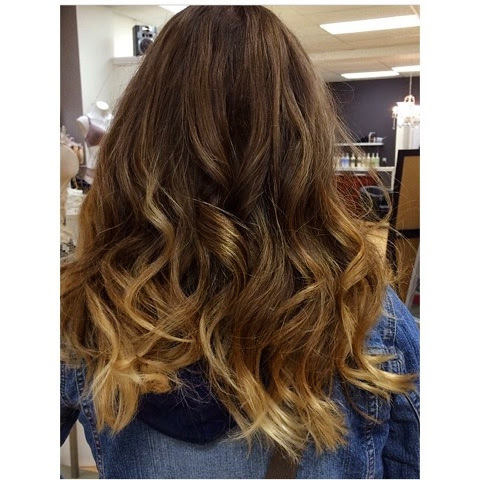 Dip Dye: We love to use the stronger colors here. 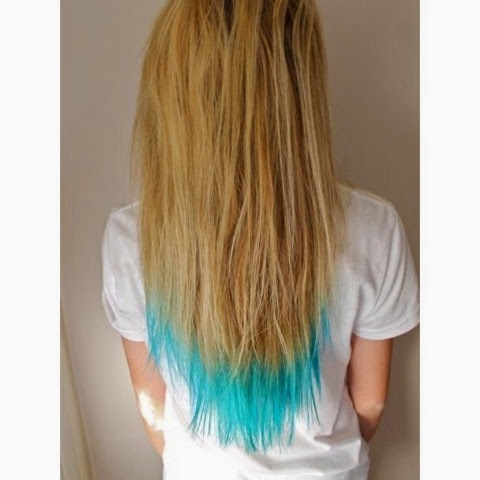 Dip dye is pretty much just that. 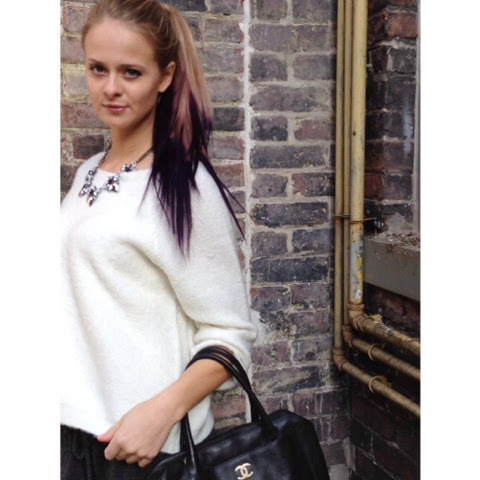 Dip into dye. Here you create more of a line between colors but the effect is so dramatic. Channels the inner rockstar.